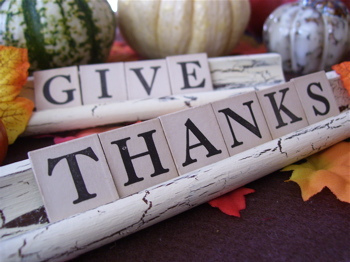 I just wanted to take a minute today and wish all of you who celebrate Thanksgiving and very happy and warm Thanksgiving. I also wanted to take a minute and thank each and everyone of you who follow me and read my blog. I mean this from the bottom of my heart- you all mean so much to me. Your continual love and support is inspirational and heart warming. Without you I would be lost. So thank you for loving me, loving my blog, and for letting me love you! I hope you all have a wonderful day! 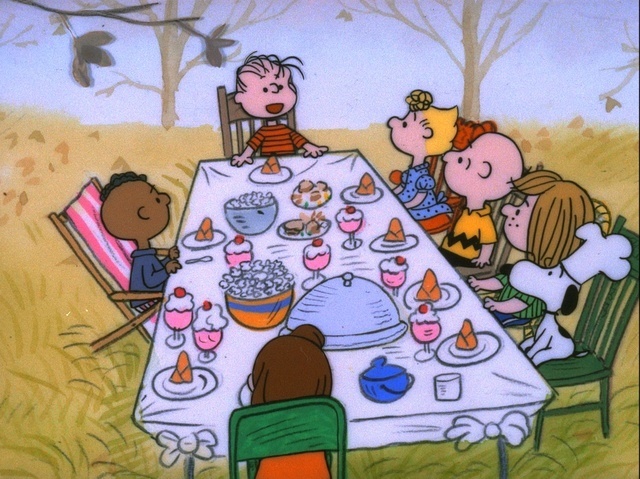 And to end this post on a light note an image from one my favorite movies ever that I watch every year around this time- A Charlie Brown Thanksgiving. "It isn't what you have in your pocket that makes you thankful, but what you have in your heart."